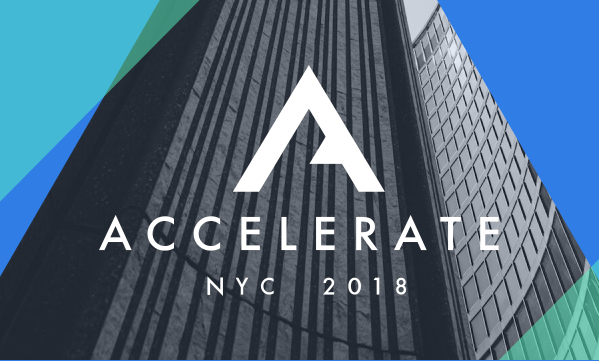 After last year’s smash hit, I’m excited to announce that dates have been announced for Accelerate 2018! 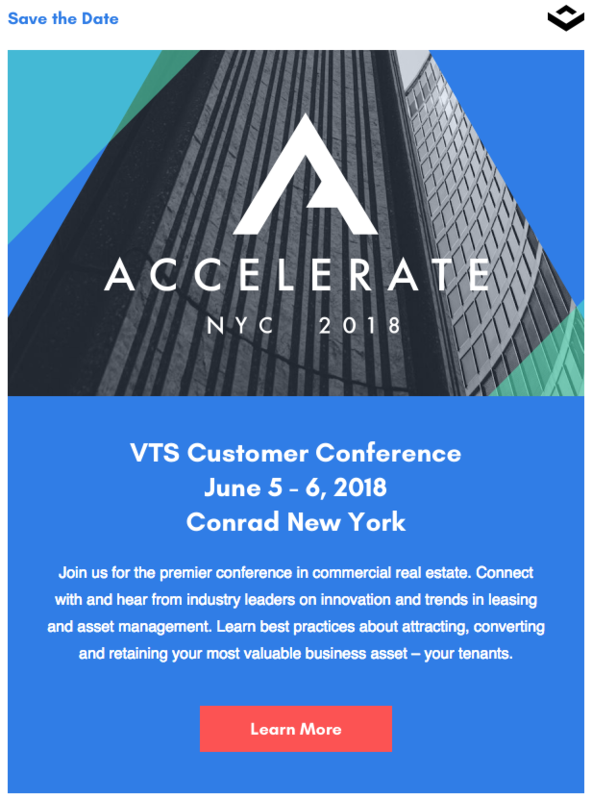 Accelerate is VTS’ annual user conference and so much more– it’s commercial real estate’s innovation conference. Attendees can join the industry’s most influential thought leaders & learn best practices about attracting, converting and retaining their most valuable business asset– their tenants. Save the date and get more info here!